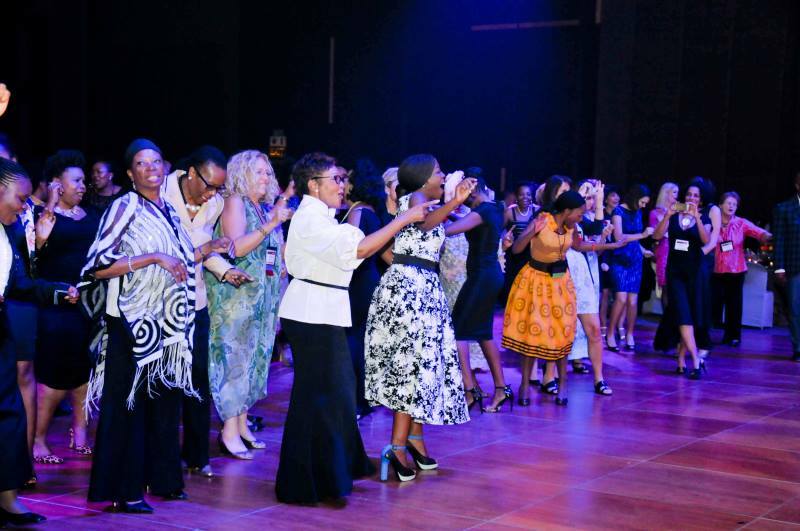 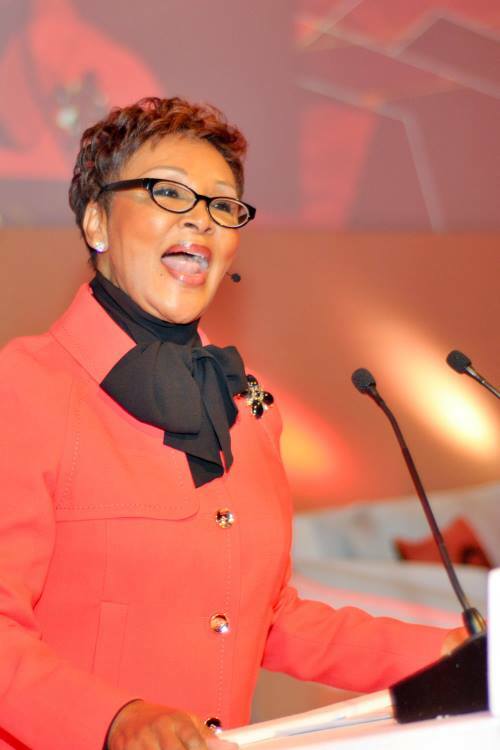 Felicia Mabuza-Suttle addressing closing luncheon at the 2015 International Women's Forum (IWF) Conference in South Africa. 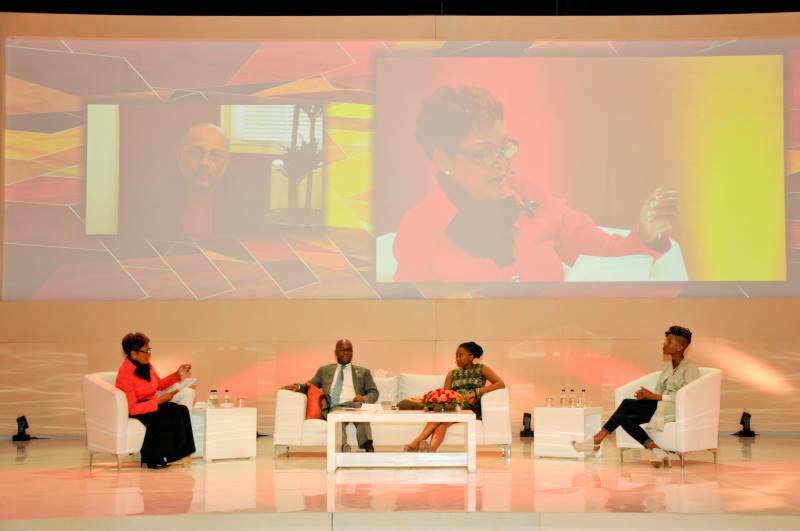 Over 600 delegates from 38 countries attended. 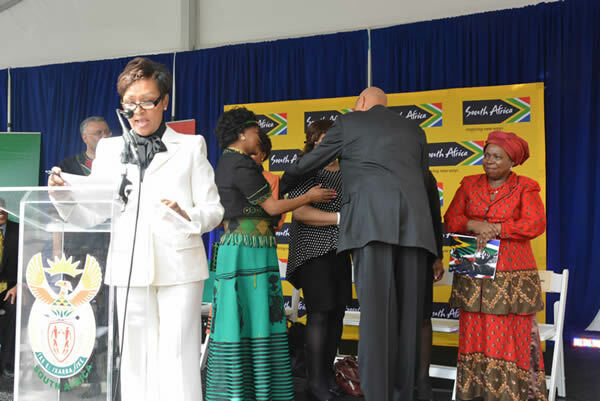 Also, images of banquet. 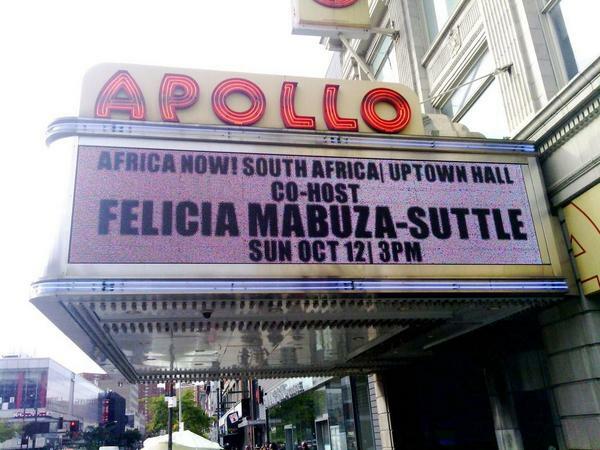 Felicia at Apollo, hosting the New Africa, South Africa forum. 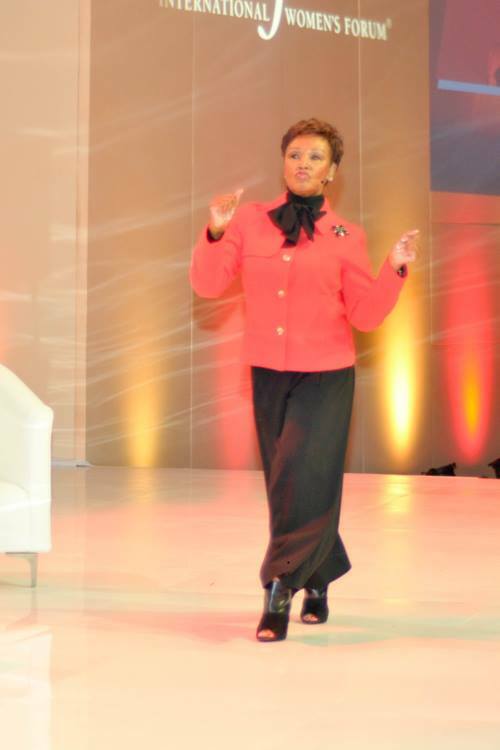 Felicia Mabuza-Suttle speaking at Books for Africa event. 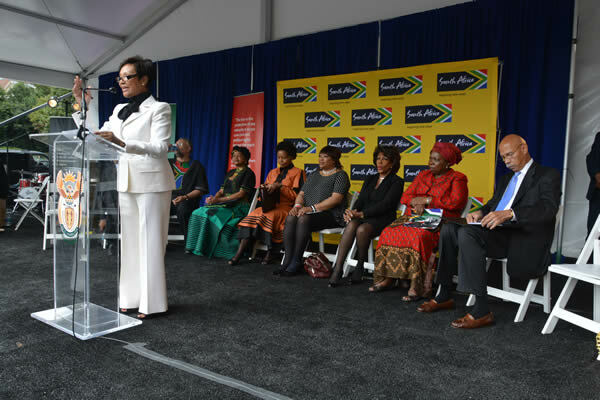 Books for Africa has sent 29 million books to over 49 African countries. 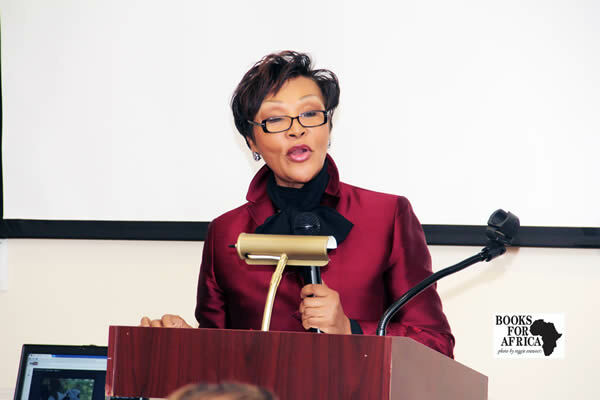 Africa has 450 million kids. 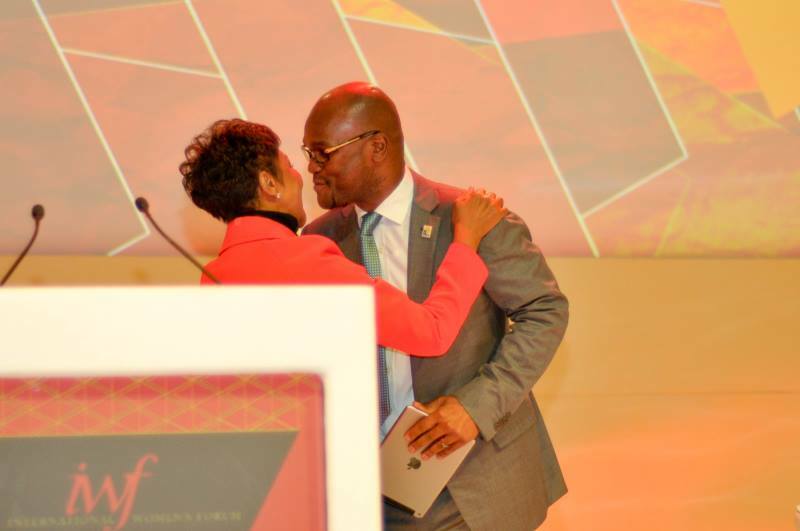 "The best gift America can give Africa, is books." 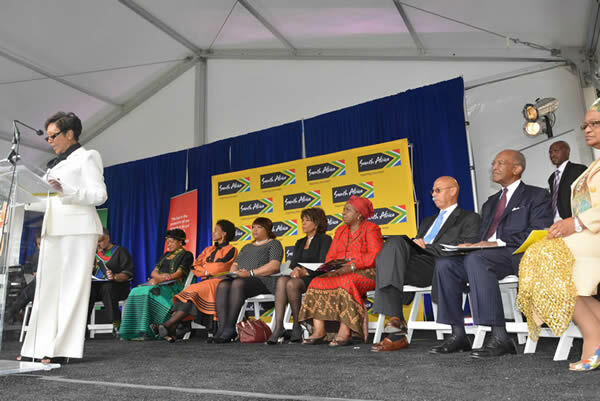 Ambassador Ebrahim Rasool. 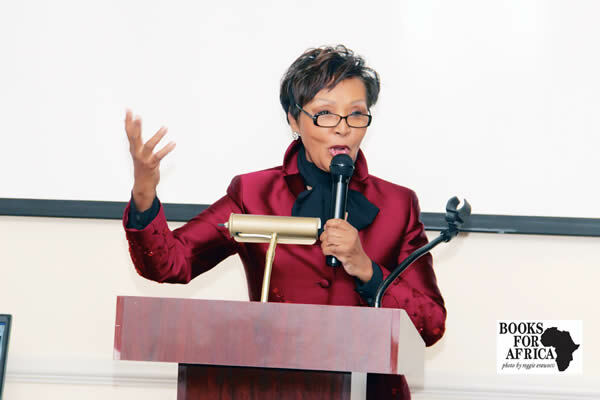 People can take your material wealth but thet can never take your education away from you. 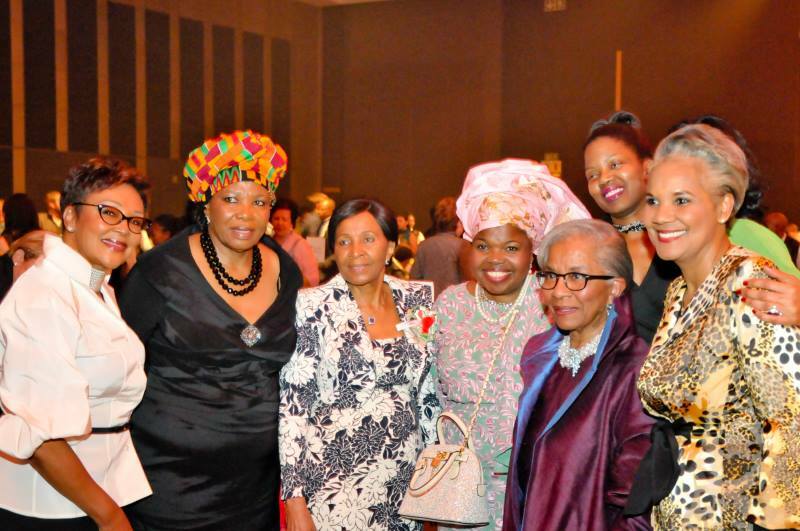 A wards Banquet in South Africa. 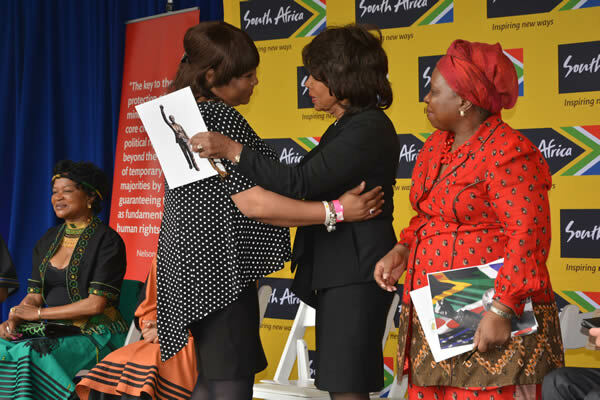 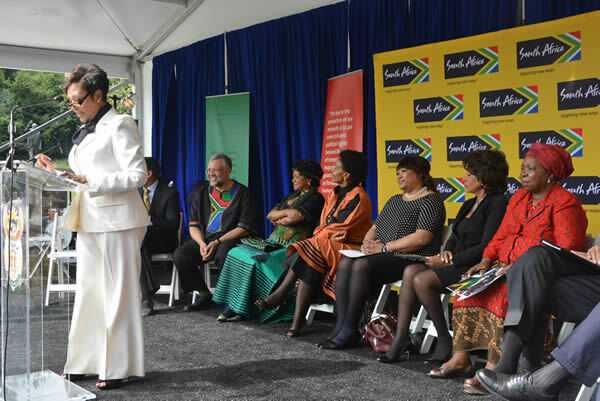 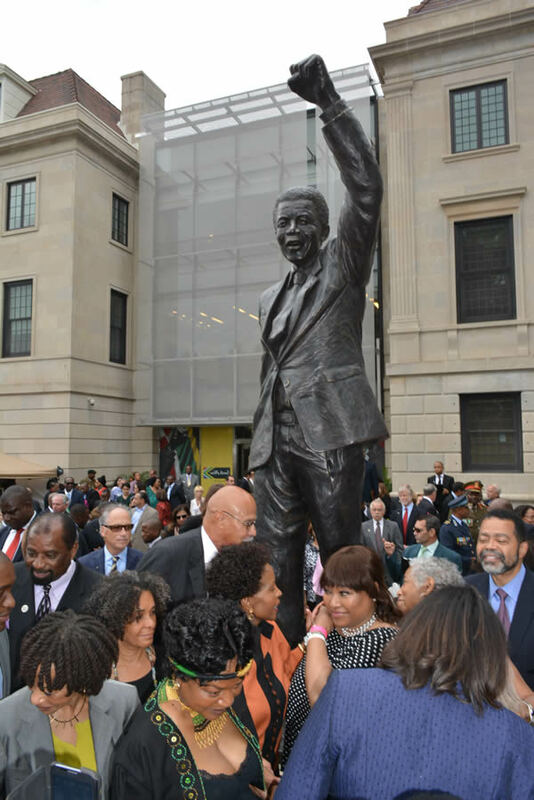 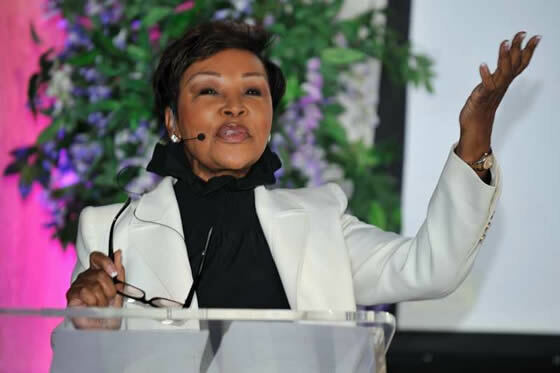 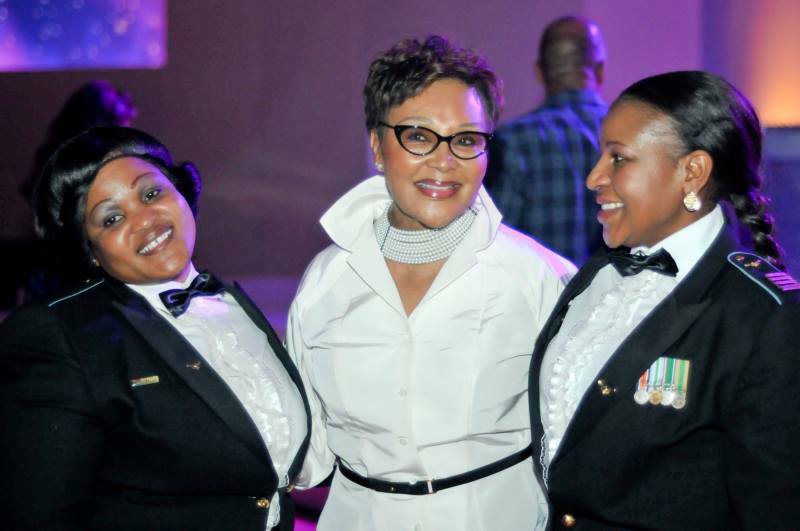 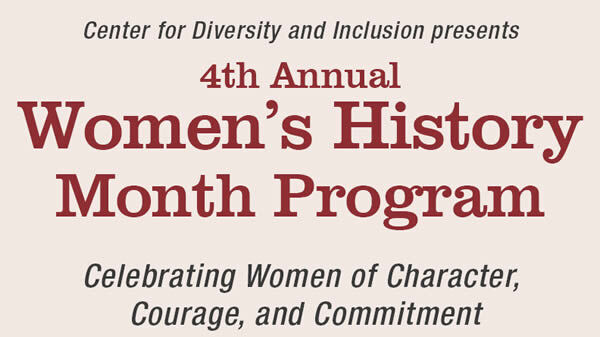 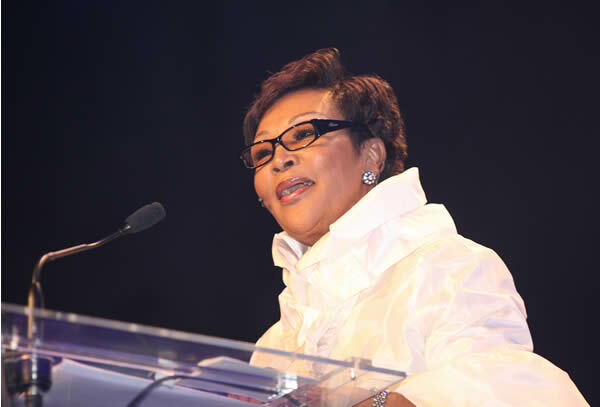 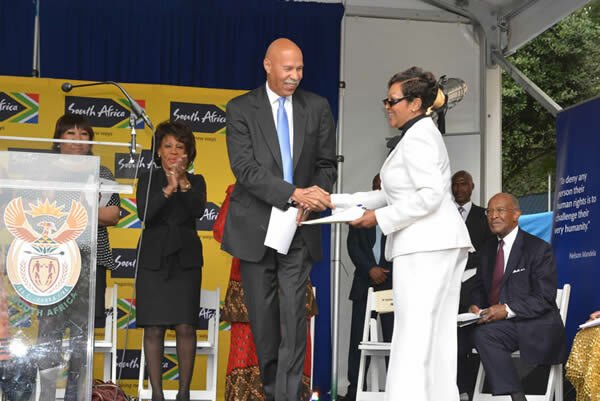 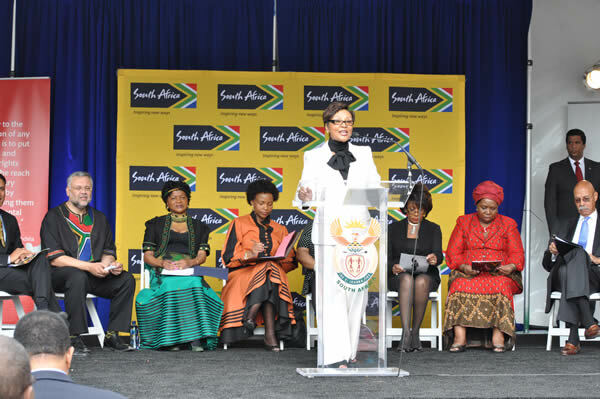 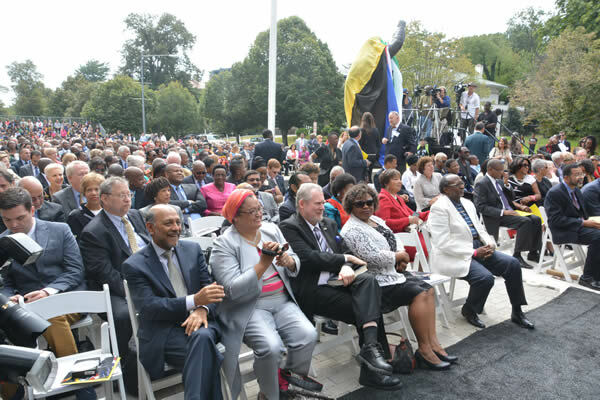 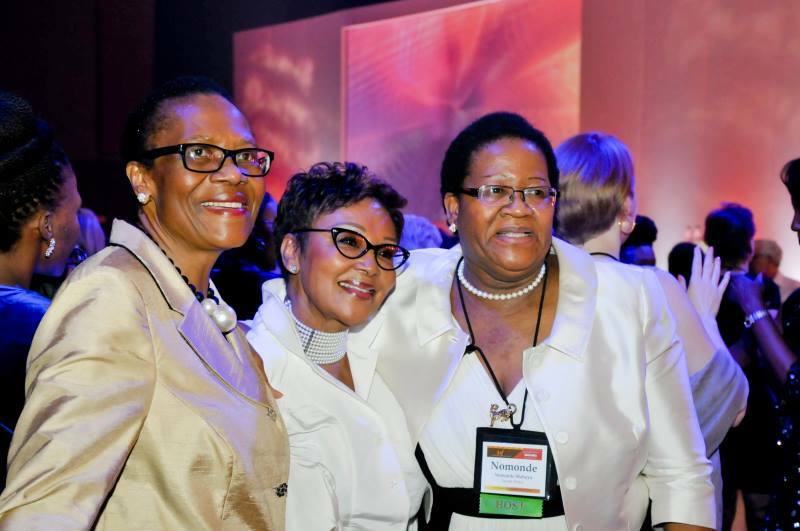 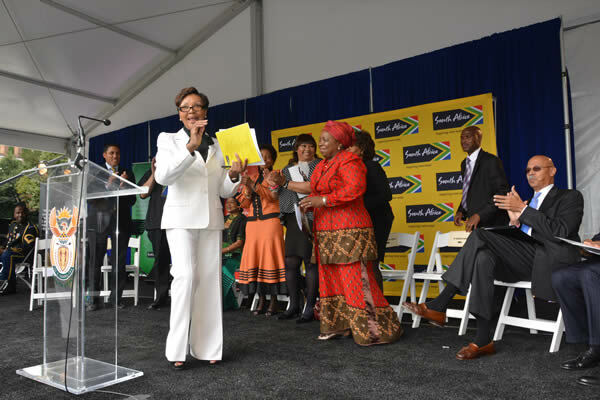 Felicia Mabuza-Suttle served as program director for the unveiling of the Nelson Mandela statue in Washington, DC. 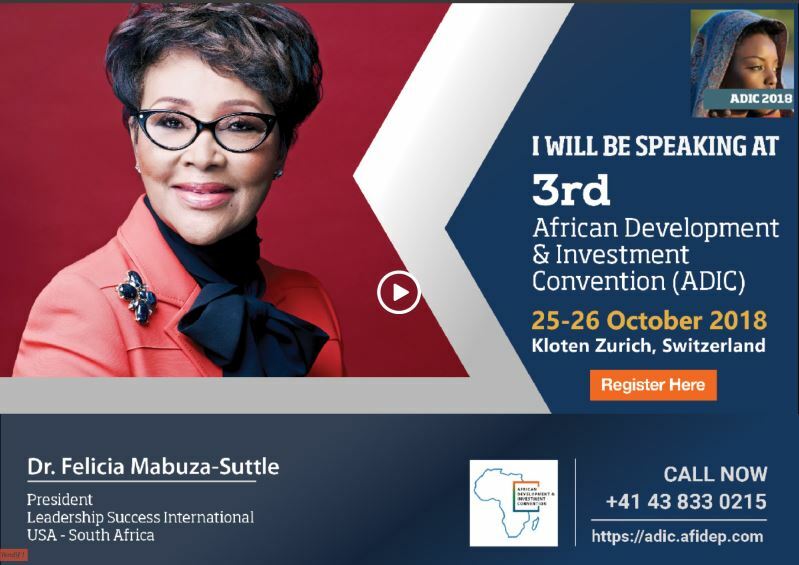 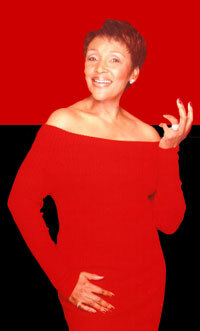 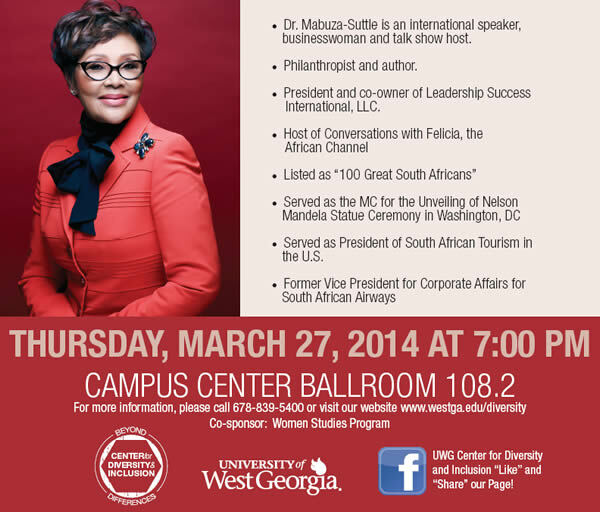 Felicia Mabuza-Suttle emcee's WIE-Africa conference! 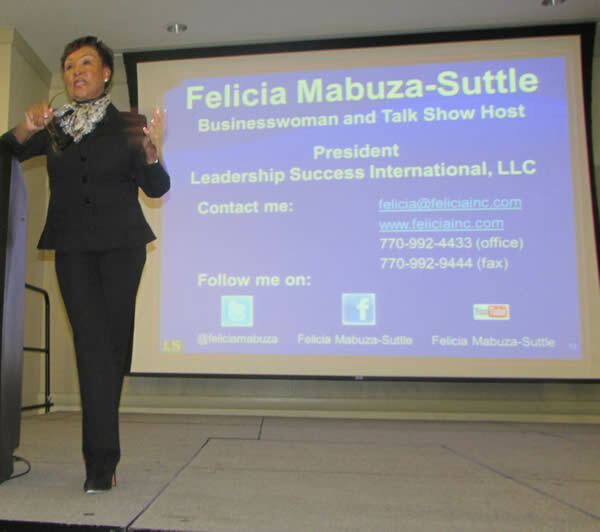 Click to view "Felicia in Action!" 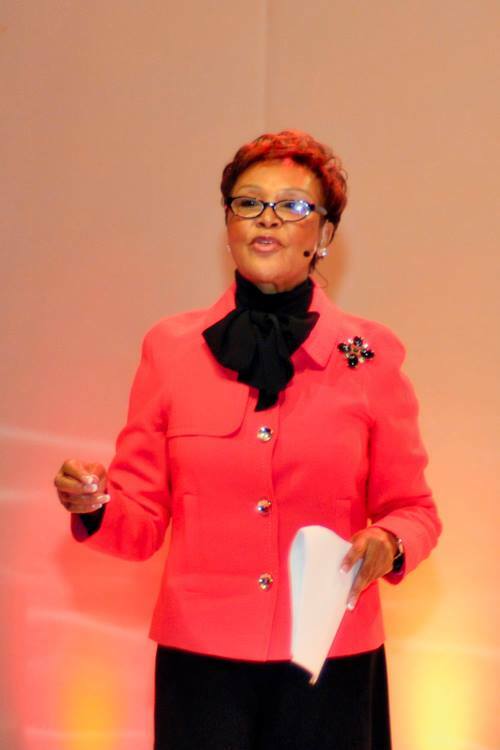 public speaking photo gallery.